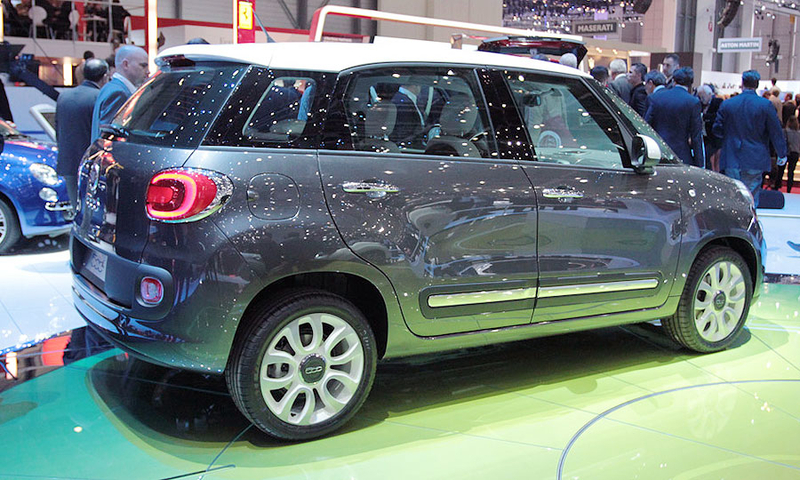 Sales of the five-door 500L will begin in the fourth quarter in Europe and early 2013 in the United States. 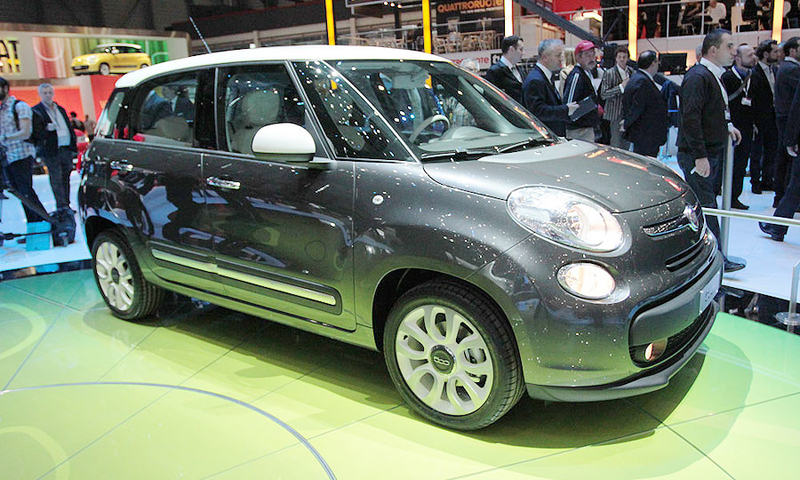 Output of the high-roofed 500L will expand the retro-styled 500 range to four models. 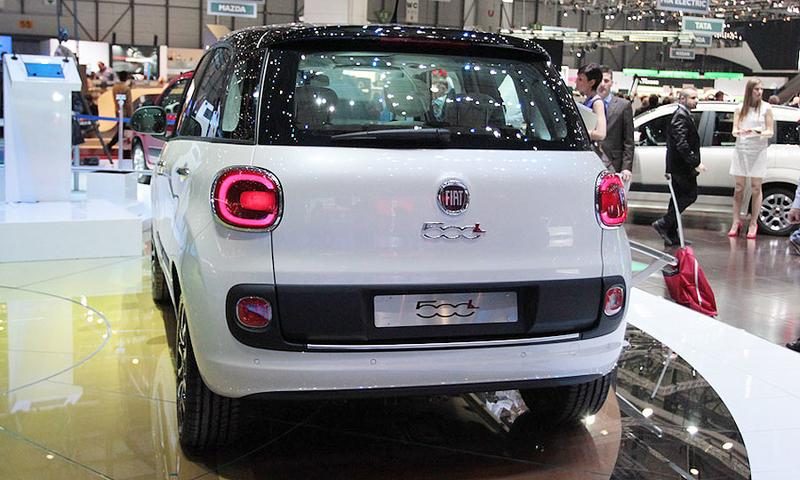 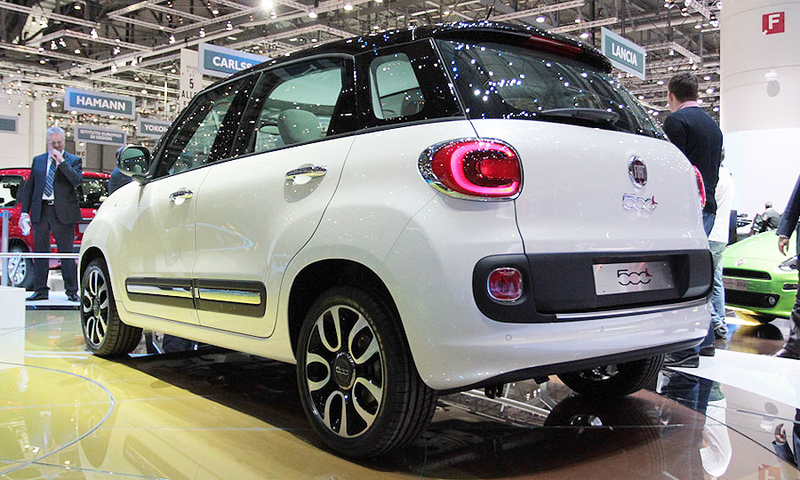 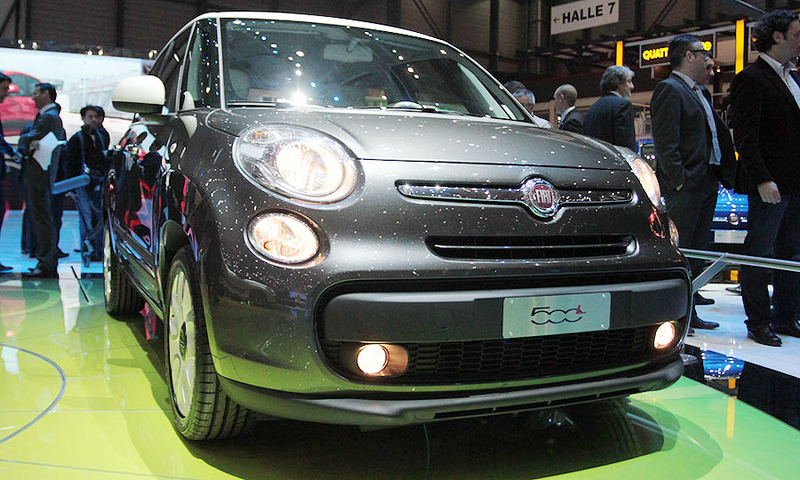 The 500L will replace the current Idea and Multipla models in Fiat's lineup.